tl;dr: In this final installment of our Chicago series, we explore the sustainability and growth potential of the startup ecosystem in the windy city. What is there to “get” about Chicago as an innovation hub, both now and in the future? Over the past three weeks, Mattermark has explored the past and present of Chicago’s innovation ecosystem. We looked at some of the companies from tech booms past that helped to put this cow town on the map, spoke with the new generation of leaders building launch pads for new companies, and explored some of the history and colorful quirks of the startup investing culture here. How critical is the city’s startup community to Chicago? Should talent stay in Chicago or answer the siren’s call of the coasts? It takes a lot of chutzpah to openly dismiss someone’s hometown as a quiet economic backwater. But that’s just what some of Silicon Valley’s most successful business people like to do when they visit Chicago. In September 2016, during a visit to Roosevelt University in downtown Chicago, billionaire entrepreneur and political gadfly Peter Thiel bestowed the following advice: “If you are a very talented person, you have a choice: You either go to New York or you go to Silicon Valley.” It was a statement the Chicago Tribune characterized as a “tactless” false dichotomy. Thiel is by no means alone in making such statements. But Chicago is not the sleepy startup city coastal figureheads make it out to be. Using the founding of Grubhub in 2004 as a starting point for Chicago’s contemporary entrepreneurial and investment culture, when stakeholders in this ecosystem began to adopt some of the practices of its more-established coastal counterparts, Chicago is somewhere in the middle of its maturation process. A lot has happened in Chicago’s tech and investment community in the past dozen or so years. One prevailing trend is the increased number of institutions that provide entrepreneurs with the basic infrastructure and community functions needed for early-stage ventures to thrive. 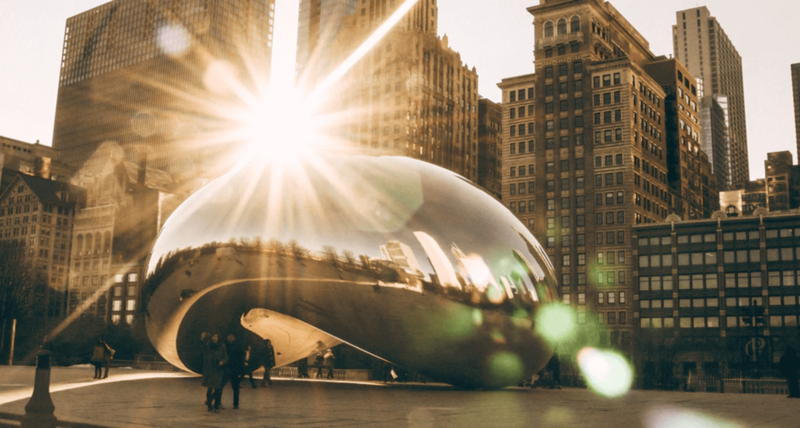 As we alluded to in the article about incubators, accelerators, and innovation hubs, one of the first organizations that coalesced the tech community in Chicago was the Illinois Technology Association, which was founded in 2005. It was, for a time, the focal point of the tech scene here. Today, that designation belongs to 1871, a sprawling (and seemingly ever-expanding) innovation hub located in the Merchandise Mart in downtown Chicago—a building so large it has its own ZIP code. The space occupies a total of 140,000 square feet. There are 500 member companies, with about 2,000 people from 400 of those member companies coming to 1871 on a daily basis. Apart from his duties at 1871, Tullman is also the general managing partner of G2T3V, a venture capital fund Tullman and associates started in 2013. At start, the 1871 innovation hub started as a kind of joint, public-private collaboration. With resources from local government and private benefactors—most notably $1 million from J.B. Pritzker at launch—the space was able to get off the ground. Although it’s a non-profit, 1871’s leadership has had to wean the organization off of public-sector funding. The primary source of 1871’s revenue is from donors. Its main fundraising event, the Momentum dinner, is a $1000 per plate affair with sponsorship packages available for startup and corporate partners. Additionally, all members pay rent of some form or another to use the space. 1871 is also home to a number of incubators and accelerators, university outposts, as well as the offices of several startups and venture capital firms, each of which pay additional rent for their space. As home to a broad spectrum of incubator programs working with specific industry verticals like real estate and education startups, 1871 does contribute to the “economically, industrially diverse economy” of Chicago that so many interview subjects referred to over the course of the last month. The sustainability of a startup ecosystem does not rely on the strength of one institution. A number of venture capital firms are raising first funds, sometimes with interesting models. For example, M25 Group announced a $10 million fund over this past summer to test the idea of building a 500 Startups-inspired “index fund” of midwestern startups. Whether M25’s model is ultimately successful is uncertain, but experimentation is always good to see. Chicago Ventures closed its second fund at $66 million in 2016. Hyde Park Ventures also closed its second fund, a $65 million capital pool, which was announced in August. Under the banner of Corazon Capital, OkCupid founder Sam Yagan and his partner Steve Farsht closed a $37 million fund. OCA Ventures, who Mattermark spoke with last week, closed a new fund this year and signaled interest in raising another fund in the coming years. Cleversafe had a $1.3 billion exit to IBM in October 2015, creating 80 millionaires in Chicago. Coyote Logistics was sold to UPS for $1.8 billion in July 2015. 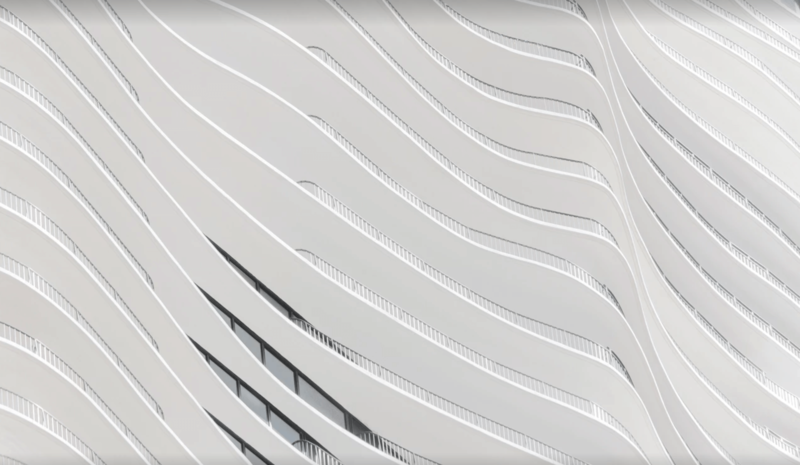 Textura sold to Oracle in April 2016 for over $663 million. OptionsHouse sold to E*Trade for $725 million in July 2016. GPS truck fleet tracking company Fleetmatics sold to Verizon in August of 2016 for $2.4 billion. As Jim Dugan of OCA Ventures suggested about Cleversafe, in which his firm invested, a significant proportion of these newly wealthy early employees will likely stay to start new companies and invest—ultimately giving back to the community. As Brad Feld suggests in his book Startup Communities, startup ecosystems thrive off of the wealth and experience created by previous generations of entrepreneurs. With any luck, the momentum built by Cleversafe and its recently-exited peers will only continue to bolster Chicago’s startup community. 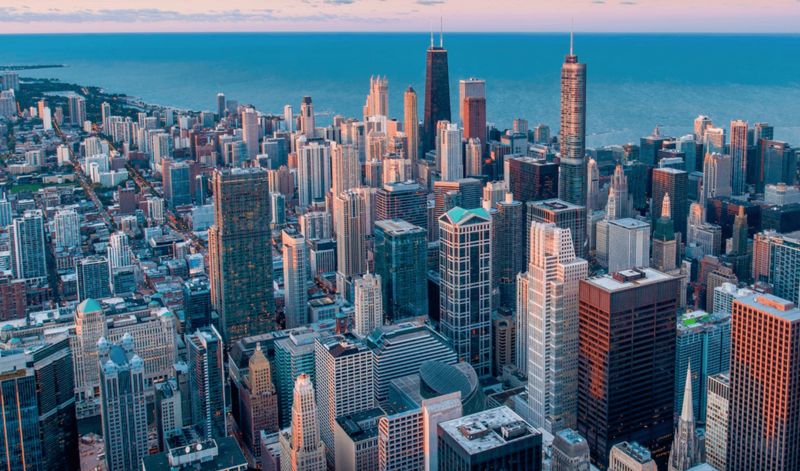 Chicago’s tech scene was once supported by local government and a small handful of wealthy benefactors, but it now has evolved into a surprisingly robust, if still small, startup ecosystem led primarily by current and former entrepreneurs. If the prevailing literature on startup communities from the likes of Brad Feld is correct, the increasingly entrepreneur-driven nature of Chicago’s tech scene only bodes well for the city going forward. “Chicago is a medium-sized pond,” suggested Dugan. It’s not better or worse than communities on the coasts, just smaller and earlier-stage. There’s a lot of burgeoning growth in Chicago, which is as good a case as any for talented professionals to stay put.